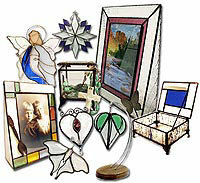 Kokomo glass comes in 6 colors and many different textures. 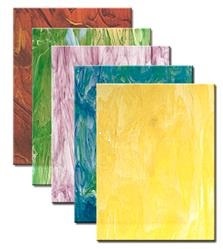 We have a great variety of textures, that we had Kokomo make for us. 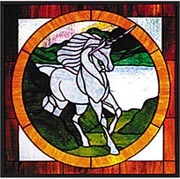 OUR SPECTRUM GLASS IS THE ORGINAL GLASS MADE BY THE SPECTRUM STAINED GLASS COMPANY. 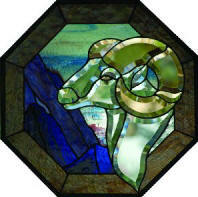 Like no other art glass you've seen before! 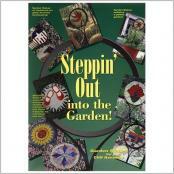 We have a wide assortment of earring in both post and drop styles. All drop earring feature sterling silver ear wires and the post earrings are surgical steel. We also carry PENDENTS AND BARRETTES!